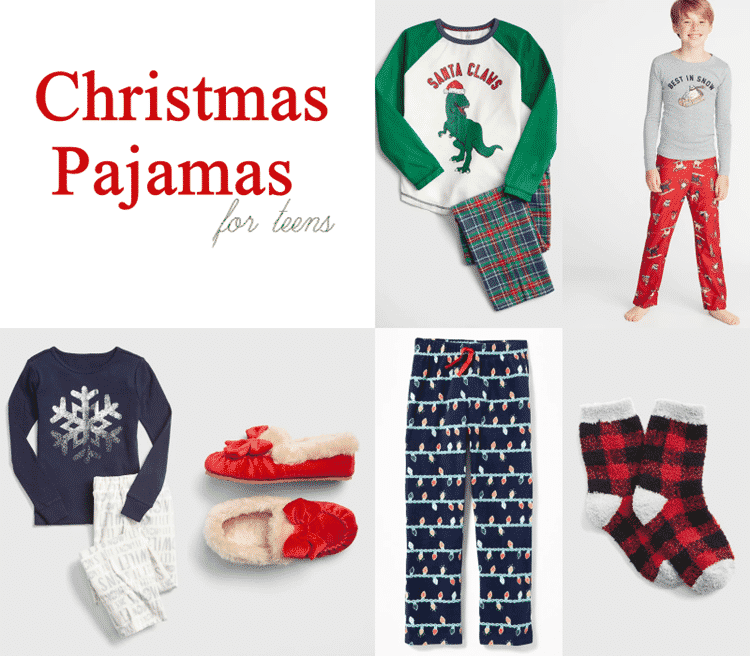 You are here: Home / Christmas / Christmas Pajamas for All Ages. Adorable and Warm! I am a sucker for warm, cozy new pajamas when it comes to Christmas (or any occasion really)! Many times, I gift them to my two little boys in the days leading up to Christmas. It’s a tradition I have loved to carry on over the years. It’s not only a great photo opportunity come Christmas morning, but it’s also a great gift they get excited for. I love the idea of a basket with a movie, popcorn, their favorite treat and a brand new pair of jammers. If you receive a visit from the famous Elf on the Shelf, they can also “gift” them to your child as well, that is if you want your elf to get all the credit! 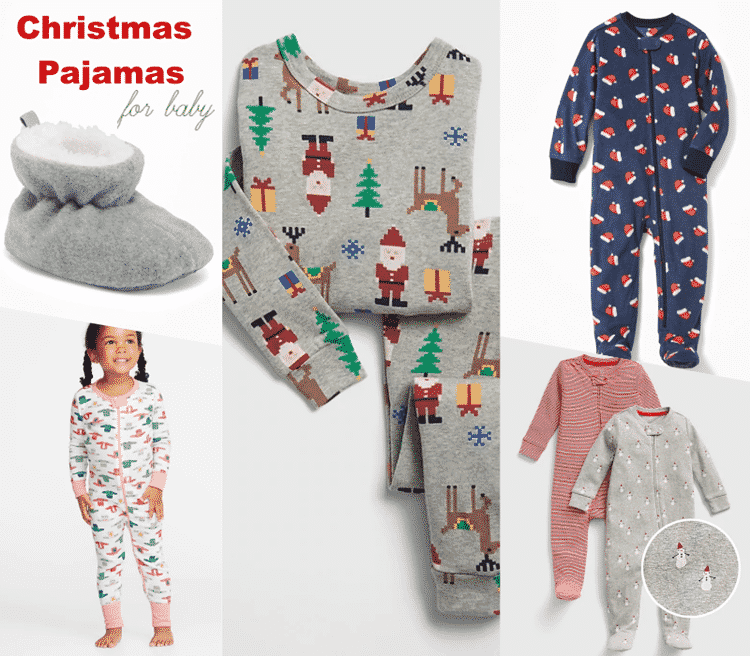  With the hustle and bustle of the season I have compiled a list of my favorite pajama must-haves for everyone in your family, babies, toddlers, teens, women and men! If you don’t own an elf on the shelf here is a link to Amazon. First up are the little ones. 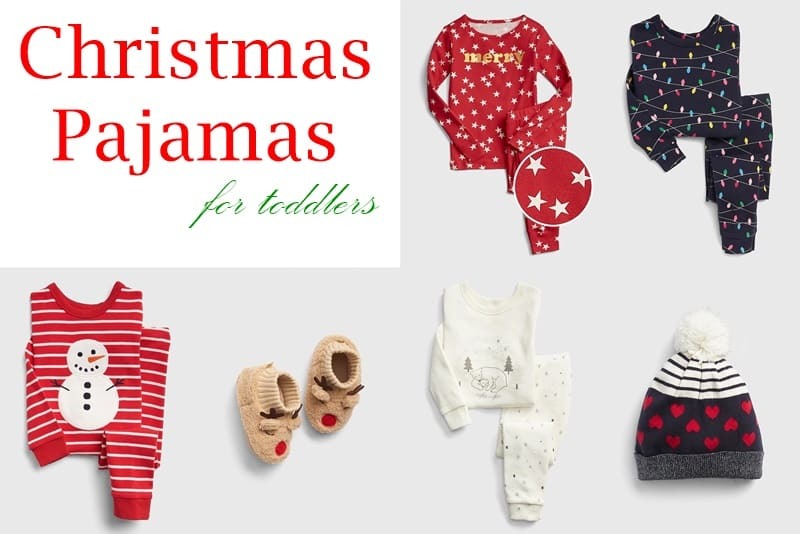 Any of these pajamas are great options, when it comes to baby’s first Christmas. Those little cozy fleece booties are sure to keep their feet warm. Don’t get me started on the adorable sweater zip up jammies for little girls. I’m obsessed with those holiday light pajamas! If I had a daughter, I would snag those along with the adorable hat. I do adore the snowman set along with the reindeer slippers. 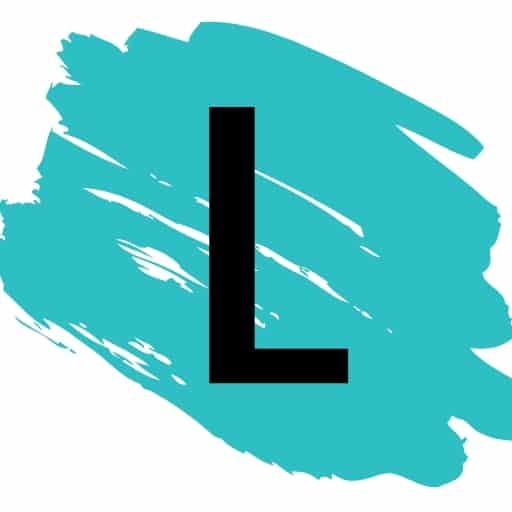 This year provides a lot of great options for teenagers. I’m especially loving the boy’s “all together for the holidays” set. That caught my eye instantly and wished it came in a matching set for women. 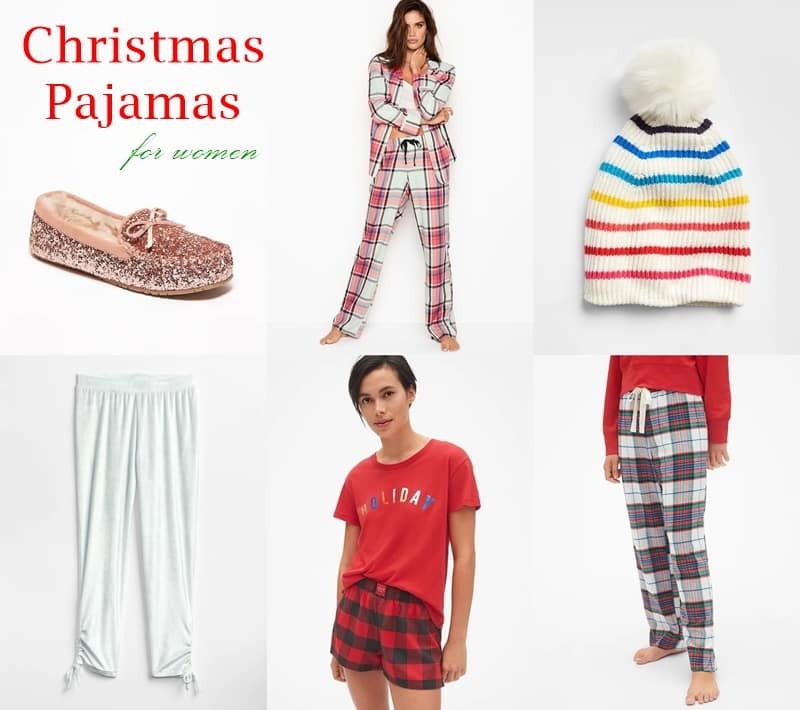 You deserve some brand new pajamas- along with a glass of wine  These are some of my favorite options when it comes to cozy pajamas. Give me anything rose gold and sparkly! 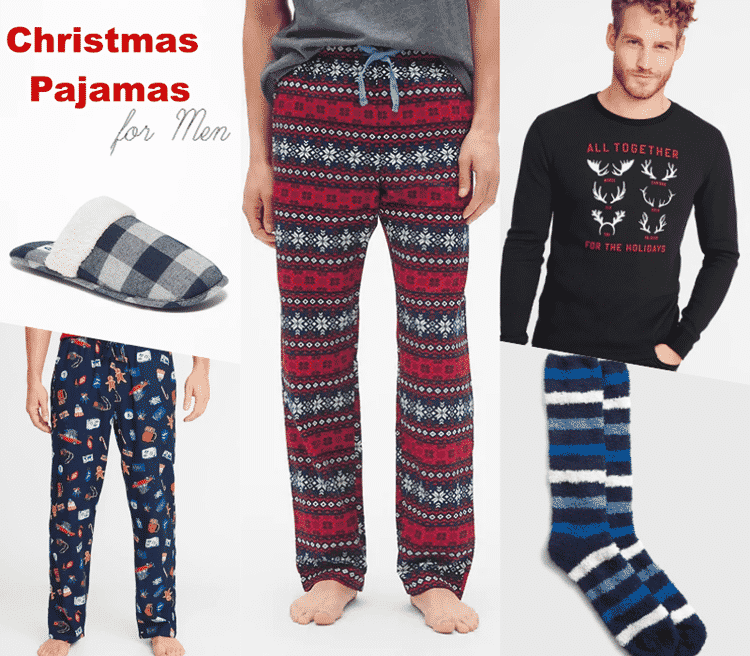 Check out the links to Men’s pajamas and socks.